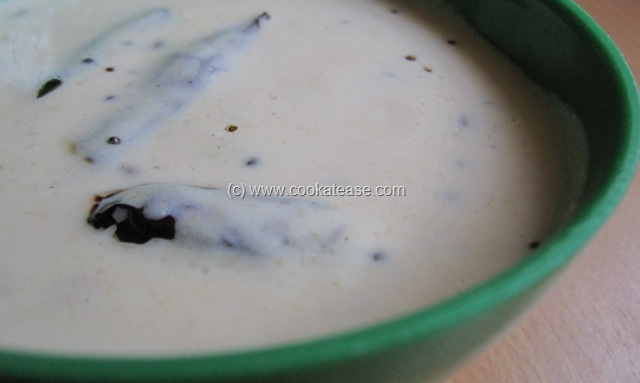 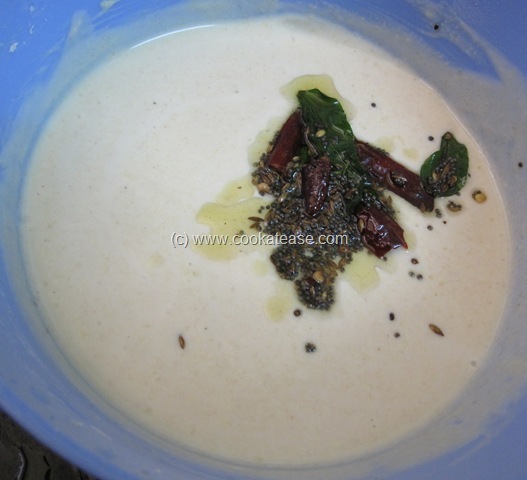 Daangar Pachadi with Urad Dal is a curd based easy to prepare pachadi, suitable for spicy rice varieties. 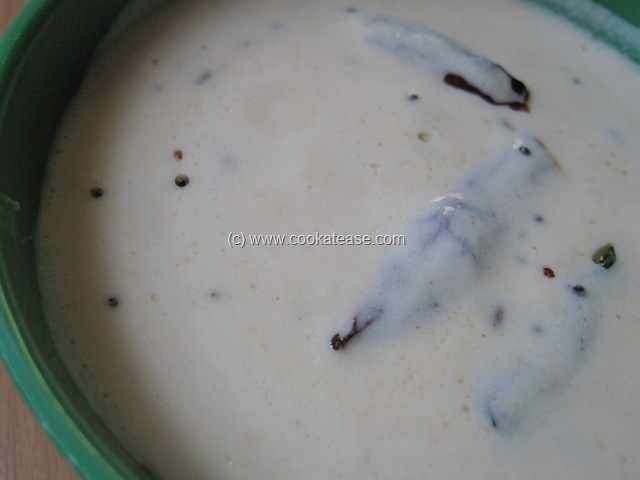 I love this with steamed rice and pulikuzhambu. 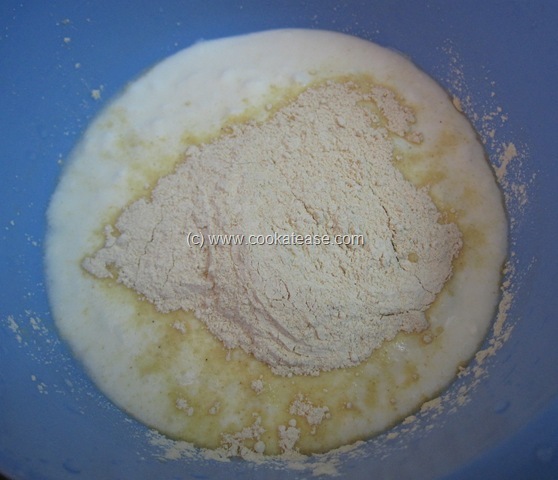 Add urad dal powder, salt, water in the curd and blend well (vary water quantity to adjust consistency as per your choice). 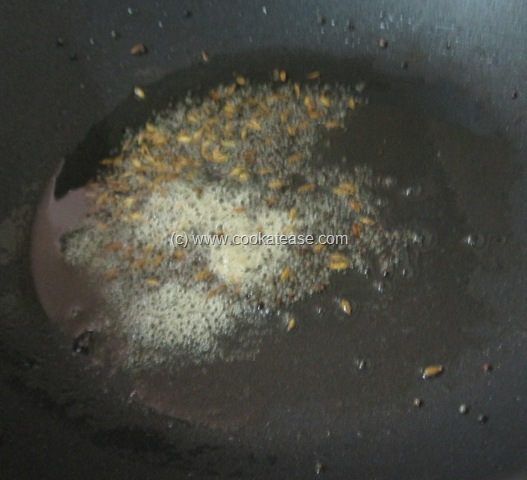 Heat a pan with oil; add mustard, cumin seeds, asafetida powder, red chilli, curry leaves and fry for few seconds. 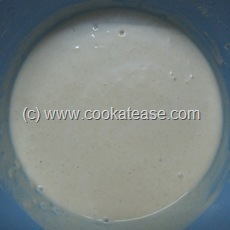 Add this in curd mixed with urad dal powder. 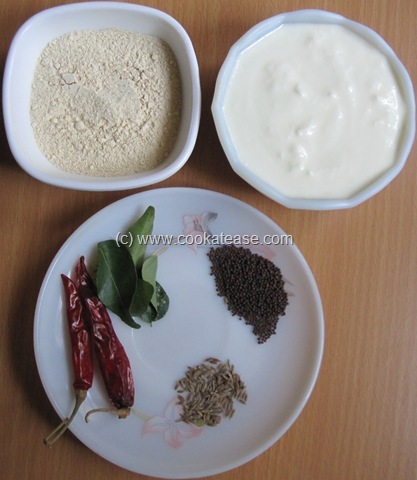 Now Daangar Pachadi with Urad Dal is ready. 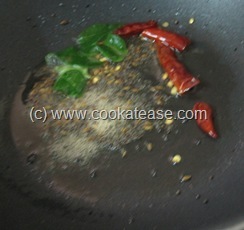 Serve with any type of variety rice or snacks.